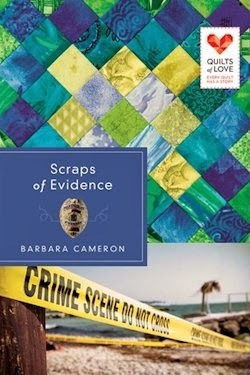 If you would like to read the first chapter of Scraps of Evidence, go HERE. Super bummed I haven't had time to get to this one yet. It's another in the Quilts of Love series. 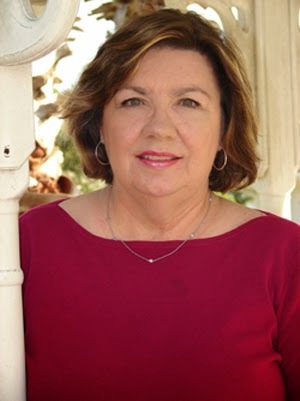 Barbara Cameron is a CBD, CBA, and ECPA bestselling author of 35 books (including new series upcoming for Abingdon Press in 2011/2012) including fiction and non-fiction books for Abingdon Press, Thomas Nelson, Harlequin, and other publishers. Paris: From the Eiffel Tower!